The route of 2012 travels along the bike and foot paths from Bussum to Amsterdam and is a beautiful route! 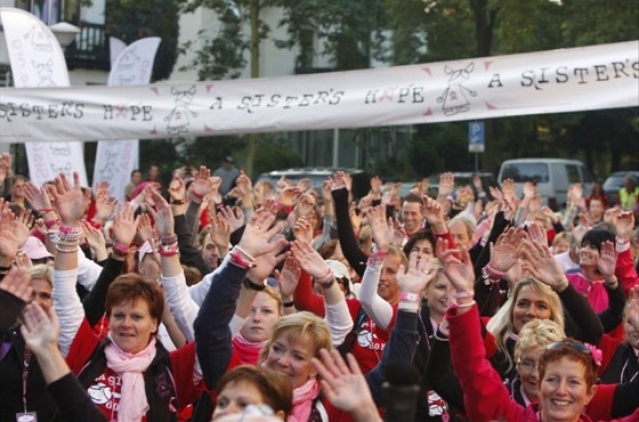 A Sister\\\'s Hope 60K is a two-day walk Oct. 6&7, 2012. The trail is suitable for all types of walkers, including Nordic walkers. # €50 fee: This fee covers some of the costs of the event, including your A Sister\\\\\\\\\\\\\\\'s Hope registration t-shirt and closing ceremony shirt, our support during the year in helping you reach the training and fund raising challenges, and everything you need during the 60K Walk Weekend. Researchers each year grow closer to curing breast cancer, yet it still is too late for some. Research requires funding. 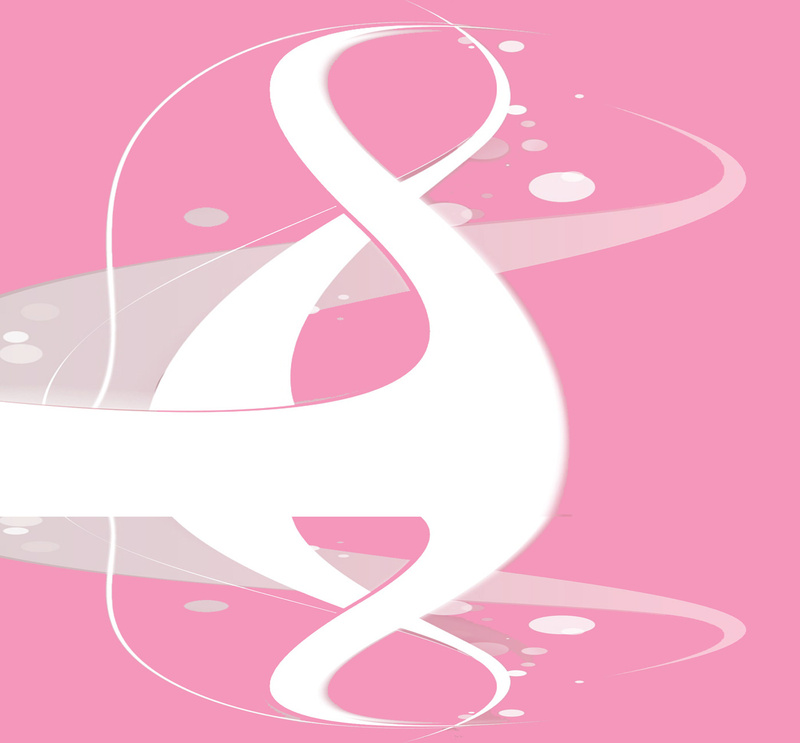 That\\\\\\\\\\\\\\\'s where A Sister\\\\\\\\\\\\\\\'s Hope steps in to help.